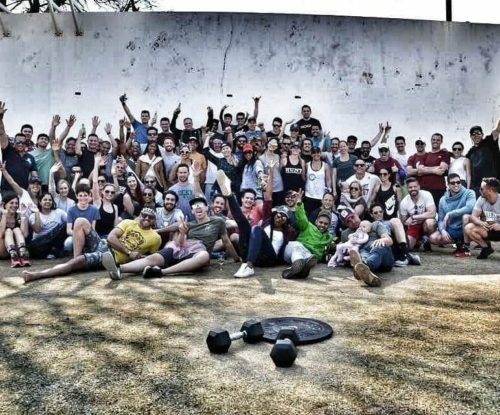 CrossFit CFW is a functional fitness facility within the trendy suburb of Illovo in Johannesburg. 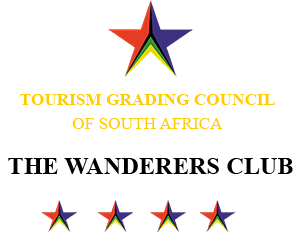 Located inside the Wanderers Club, our members are also able to enjoy an exciting array of other facilities. 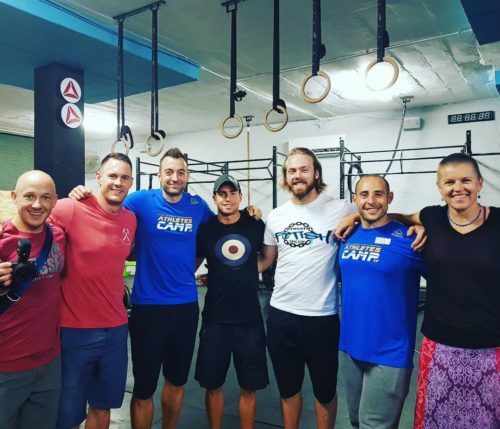 Teaching group and private CrossFit classes, CFW offer a unique experience not found within a commercial gym. Every session is packed with chalk scores, loud noise and thumping music. There is a great social network and we’re never short of sweat, laughter and HARD training. We have an awesome vibe, a very social membership base and great training and post-training facilities. Ultimately CFW is a great place to be a part of. 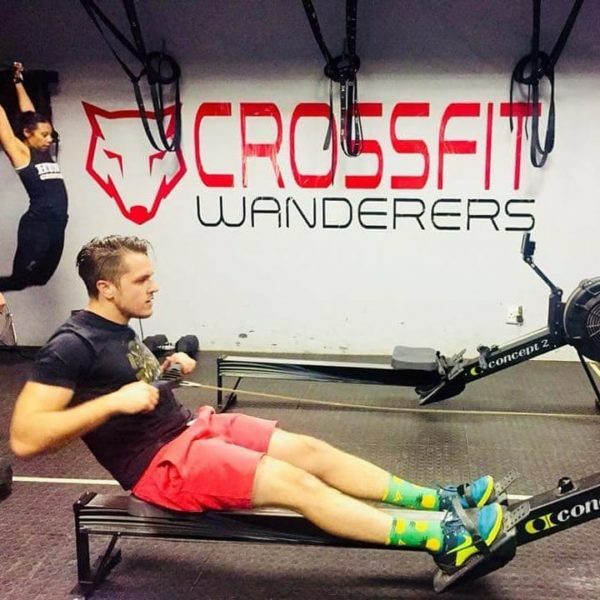 Inside the prestigious Wanderers club, our Crossfit box is open to those looking for a fresh new and fun approach to fitness. Mainly, it is a fitness regimen developed by Coach Greg Classman over several decades. Glassman was the first person in history to define fitness in both a meaningful and measurable way. CrossFit is defined as that which optimises fitness – constantly varied functional movements performed at a relatively high intensity. CrossFit also refers to the communal aspect of athletes who do train together and is a key component of why it is so effective.